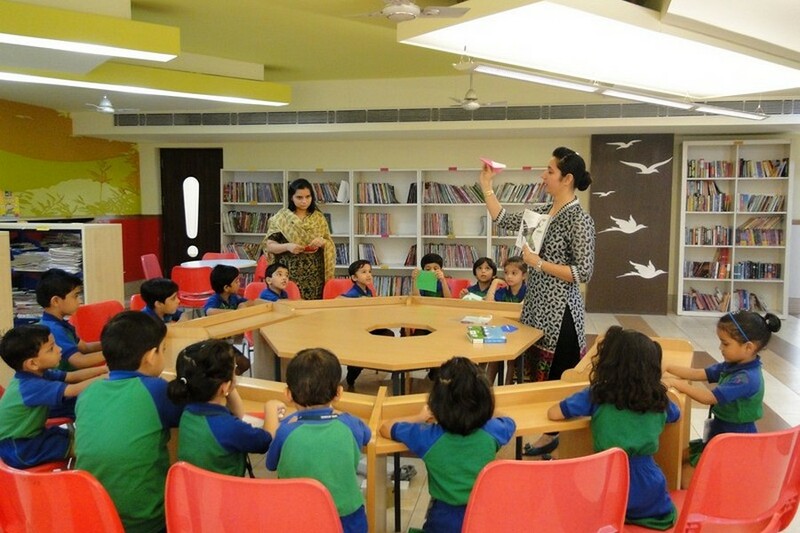 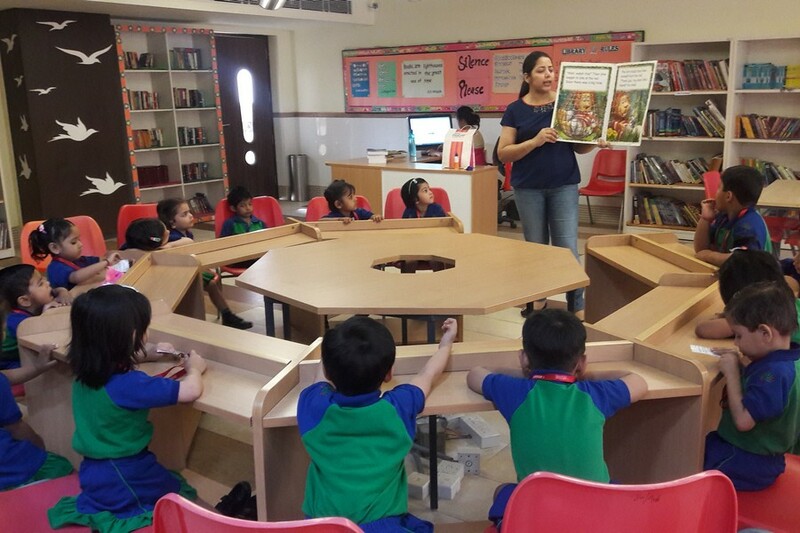 PP International School has a well-furnished library endowed with many international magazines and a huge spectrum of books authored by acclaimed writers of various genres. 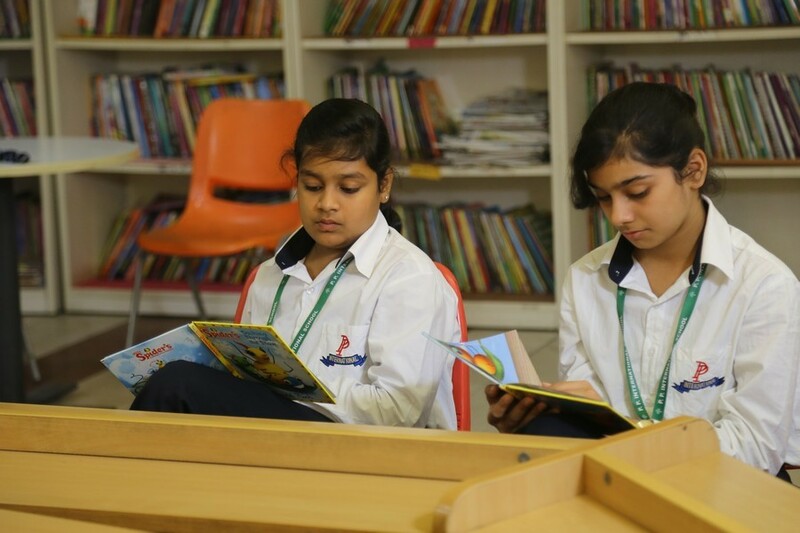 To nourish the intellect we have books, periodicals and journals on every imaginable topic. 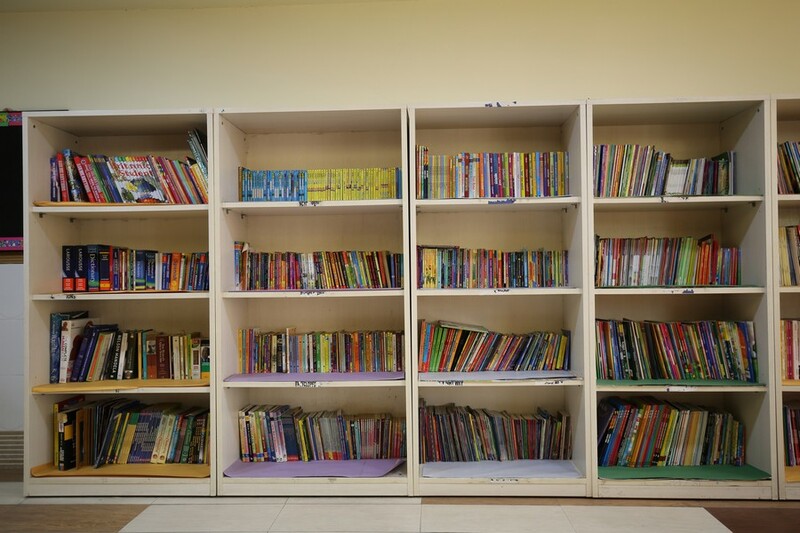 Every student is encouraged to read and discuss what he or she has read. 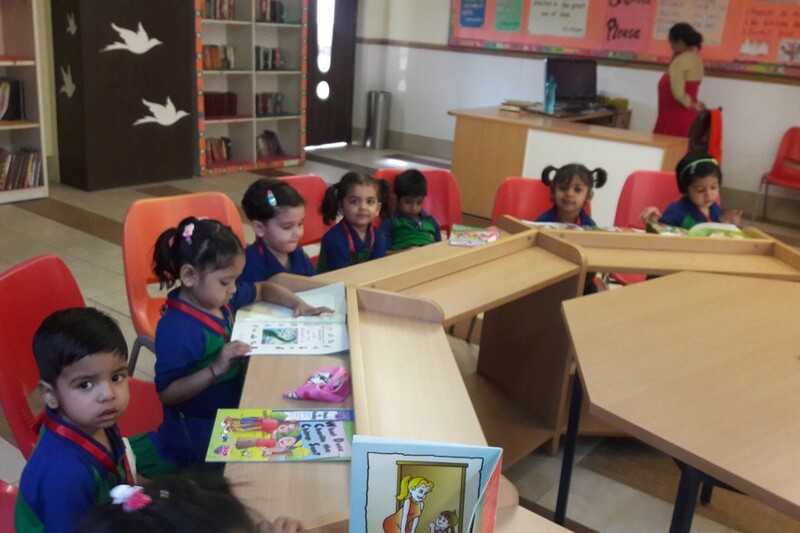 Apart from this, we have a library in every classroom where a child is allowed to pick up a book of his choice once he has completed his assigned task. 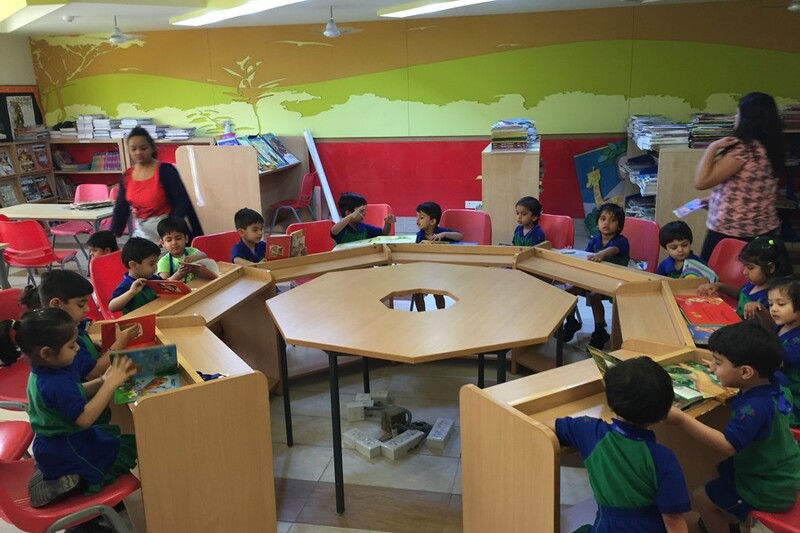 This not only acts as an incentive but also teaches children to structure their time better.